If you’ve had a slip or a trip in a public place, your first feeling might be just be embarrassment which is completely natural. You might instinctively want to just forget about it, despite having suffered an injury. 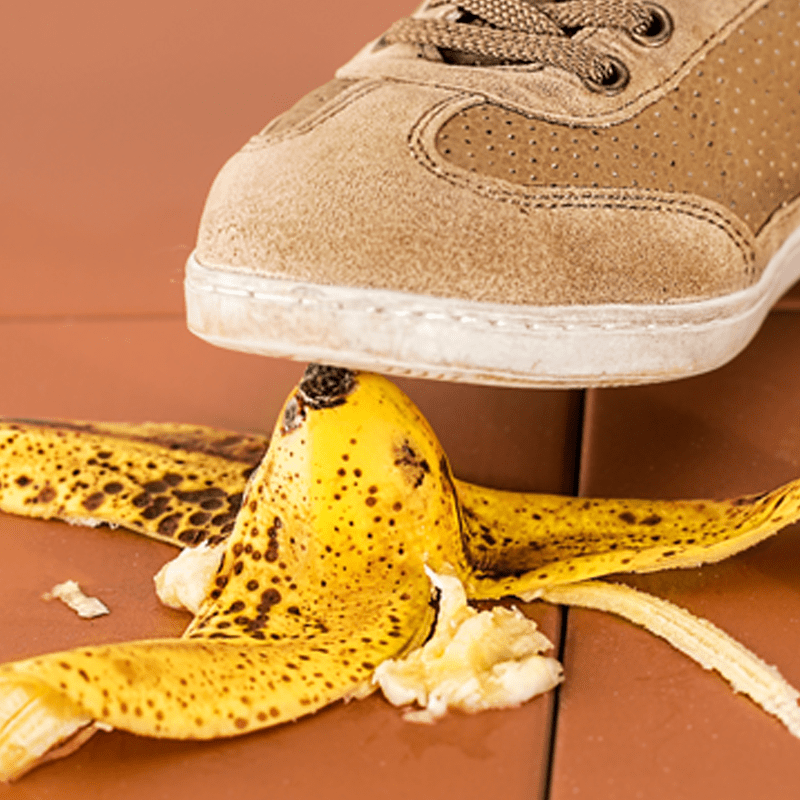 We understand that a fall in public isn’t the sort of thing most people want to dwell on but we recognise that in many cases the fall might not actually be your fault. We tend not to think of public roads and walkways as belonging to anyone and therefore it might seem like nobody is responsible for looking after you, but public roads and footpaths fall under the jurisdiction of local authorities who have a duty of care to provide for members of the public. The Council has a duty to make sure that when you are walking along pavements or roads that you are reasonably safe. If they fail to inspect and repair the pavements and roads and you ultimately trip or slip on defects on the pavement or roads then you can make an accident compensation claim. We recovered £30,000.00 for our Client who slipped and fell in a car park sustaining back injuries.